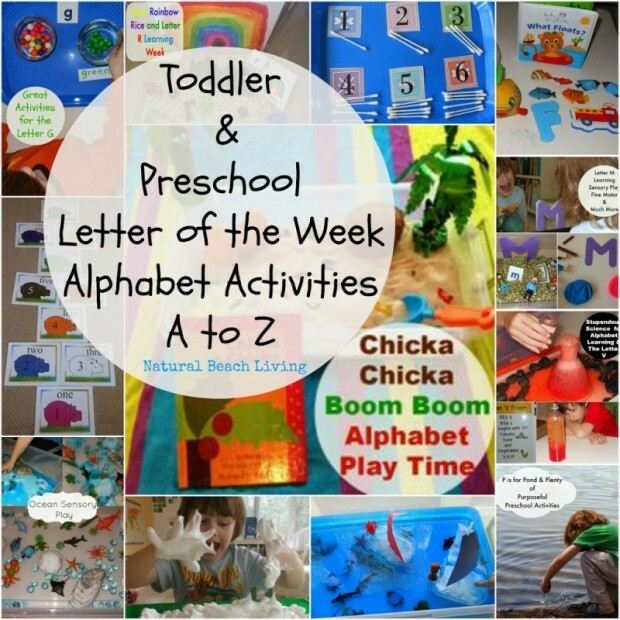 Preschool Letter T Activities! We have been enjoying our letter of the week activities. It is amazing how much more Little B is actually learning. From constructing a train track that journeys through out the house, to leaning all about turtles. We have filled our weeks with a love for so many great things. Build a train track and have fun playing trains. Line your trains up and take them all exploring around the house. That’s what we did. Little B loves his new Read, Build, Write activity and with the pond life words it was perfect for our turtle theme. He chose to use magnet letters and smaller cut out letters. He really enjoys his Melissa and Doug pattern boards. 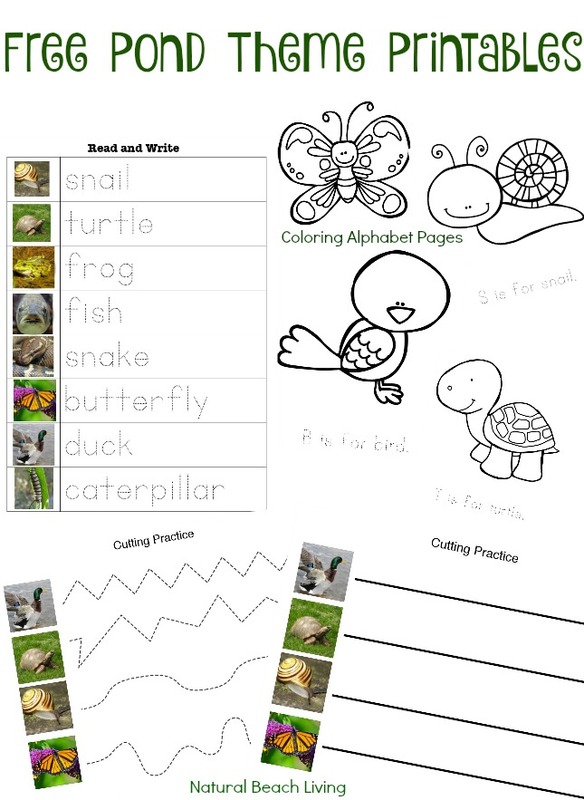 This week we focused on the Turtle and the Tiger. We took a great Field trip to the Discovery center for the Reptile show. The best way to learn about turtles is to see them, learn about them, and read books about them. This is a Diamondback Terrapin. He was rescued, and since he has a very soft shell they keep him safe in a large tank. He lives with a large algae eating fish, that he annoys constantly. (their words not mine). Check out this huge Snapper. It was really cool to see such a large turtle. We’ve never seen one this big so close. Snappers can weigh anywhere from 40-60 lbs, and grow approximately 4 inches a year until they get to be over one foot long. The boys thought he was very cool to see. We left the center with Save the Turtle buttons and stickers. This is our nature area for the week. I put several books out for the kids to learn and enjoy. Our favorites are One Tiny Turtle, Old Turtle, and Frogs, Toads, and Turtles. We also had some fun puppets and wooden turtles on the table. 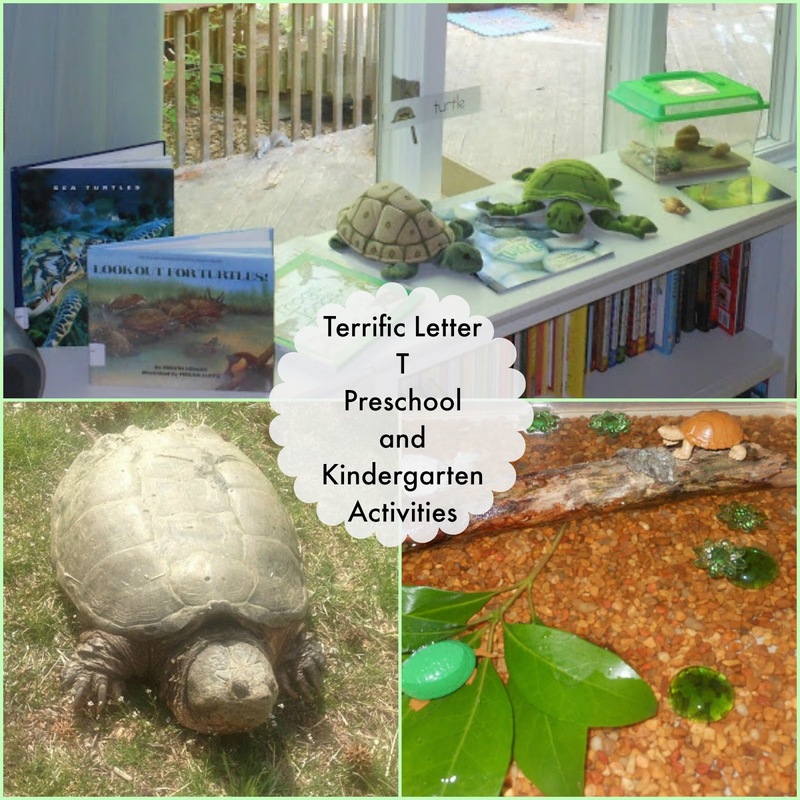 I set up our sensory play using aquarium gravel, a fallen tree branch from our backyard, some pretty leaves and flowers found in our yard, along with green glass beads, and the best little turtles from the safari turtle toob. All the boys enjoy the sensory bins each week. It’s so nice to watch them explore. We ended our week with a scavenger hunt. This was so much fun, the older boys hid the pond words around the house and Little B had to find the word then write it on his paper. They spent an hour doing this activity. You can find these wonderful cards and tons more at 1+1+1=1. An amazing week was had by all in our house. We learned all about Turtles, we visited them and promised to tell others to HELP SAVE THE TURTLES!! We built train tracks around the house and became conductors. We read books, roared like Tigers, and Traced words. Most importantly we did it all together while learning, exploring, and having fun. 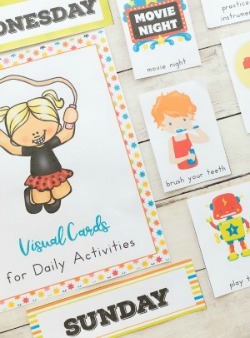 If you would like more ideas for schooling the little’s check out my Pinterest board here and join me on Facebook for a chat. This is a really fun Letter T unit! Wow! And my sons love trains, too. 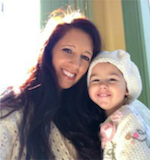 🙂 Thanks for linking this up at Tender Moments! Looks like a fun filled week. I have a Pond theme planned in the near future and you’ve given me some great ideas! I am so glad to hear you got a few ideas from our week. Thanks for visiting.